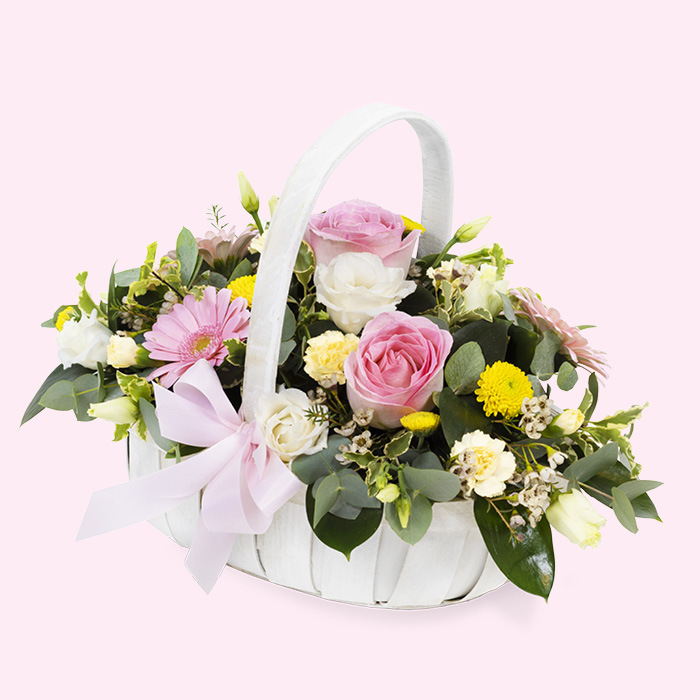 Direct2Florist offer a super selection of floral gifts suitable for mums of all ages, at prices that won’t hurt your pocket. 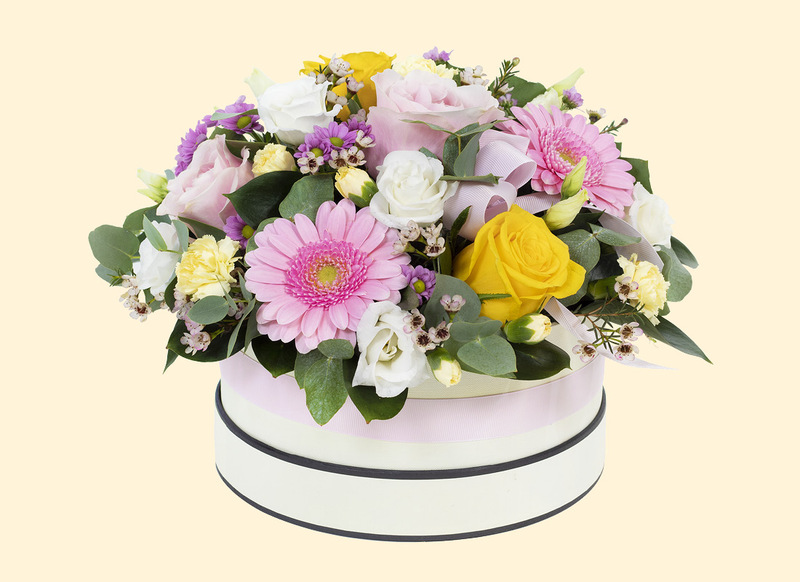 From traditional bouquets through to modern designs, we’re sure you’ll find something suitable for all tastes. 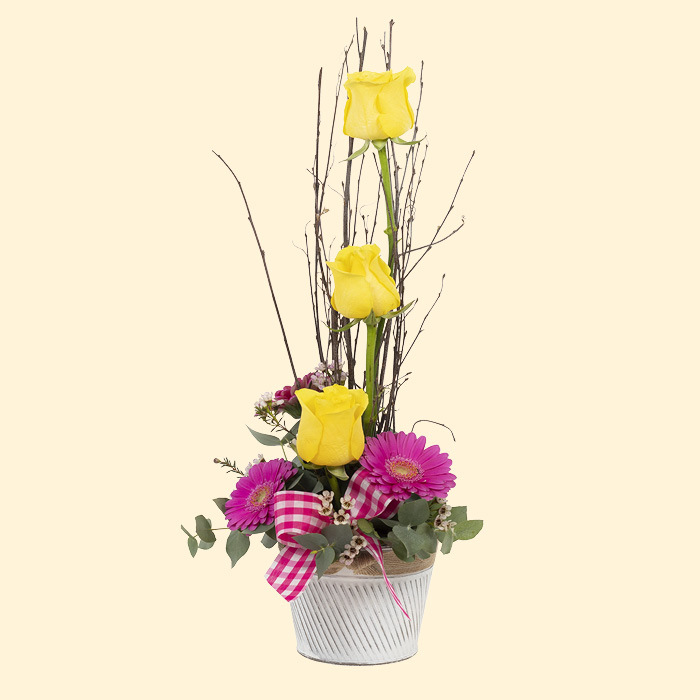 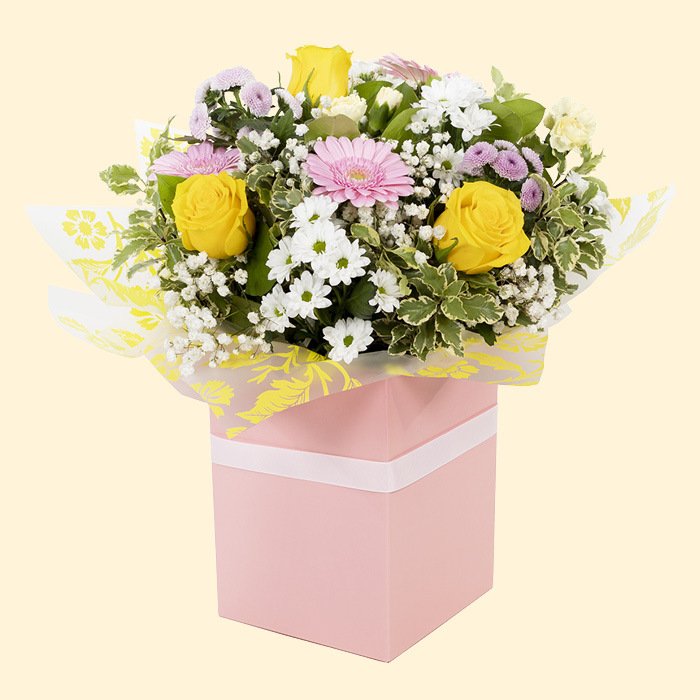 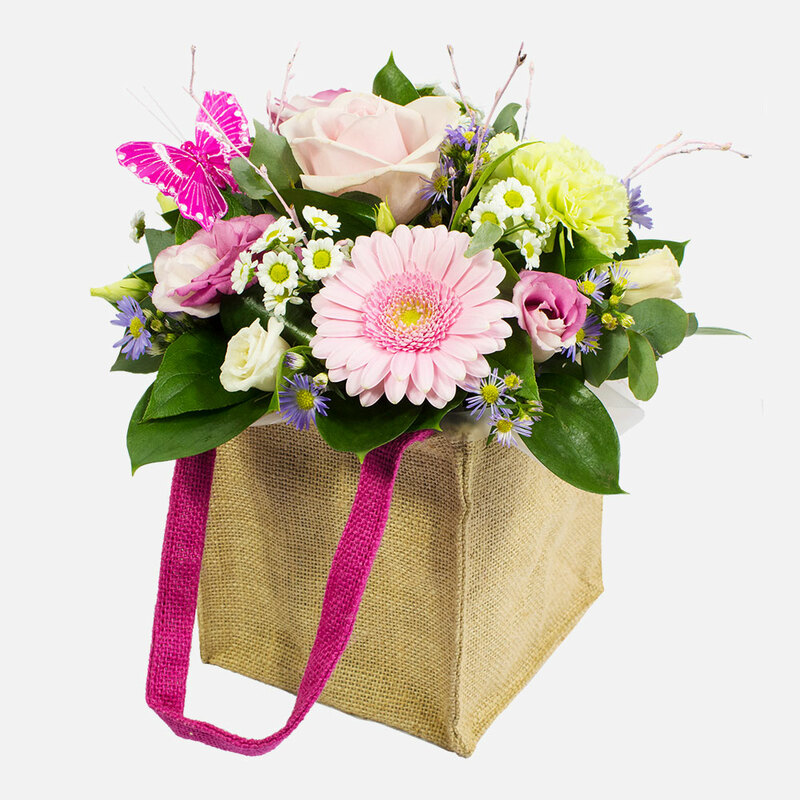 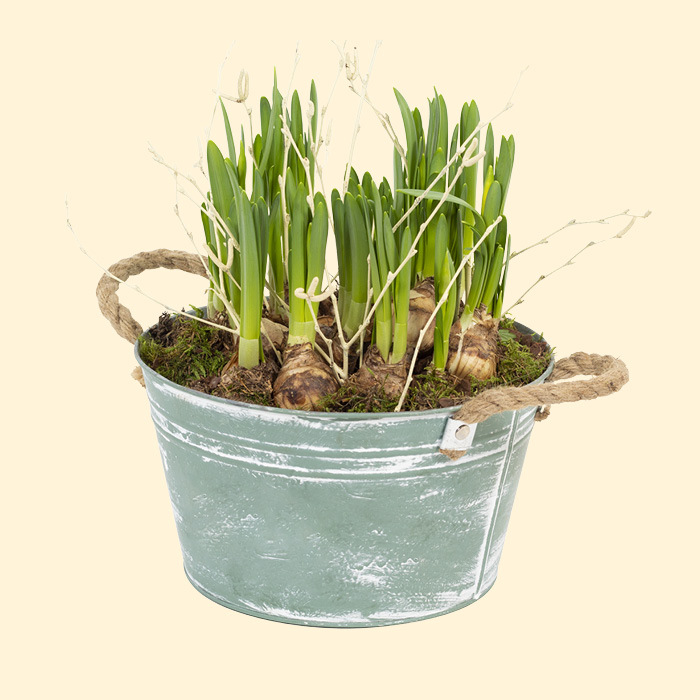 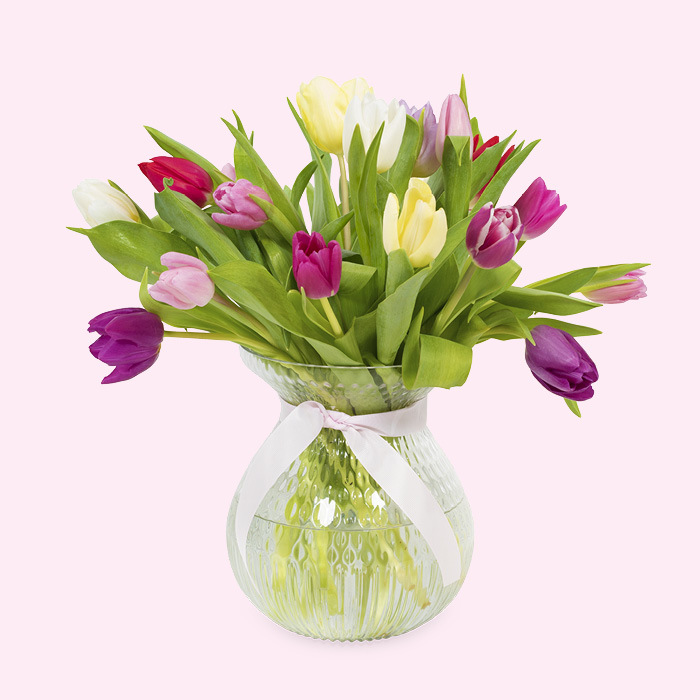 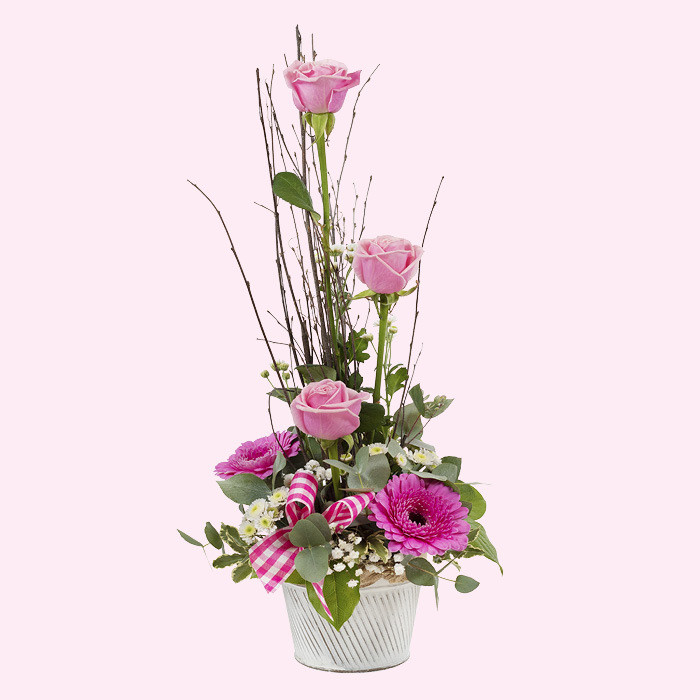 What's more, delivery on Mothering Sunday itself is no problem – with Direct2florist if you want it, you’ve got it! 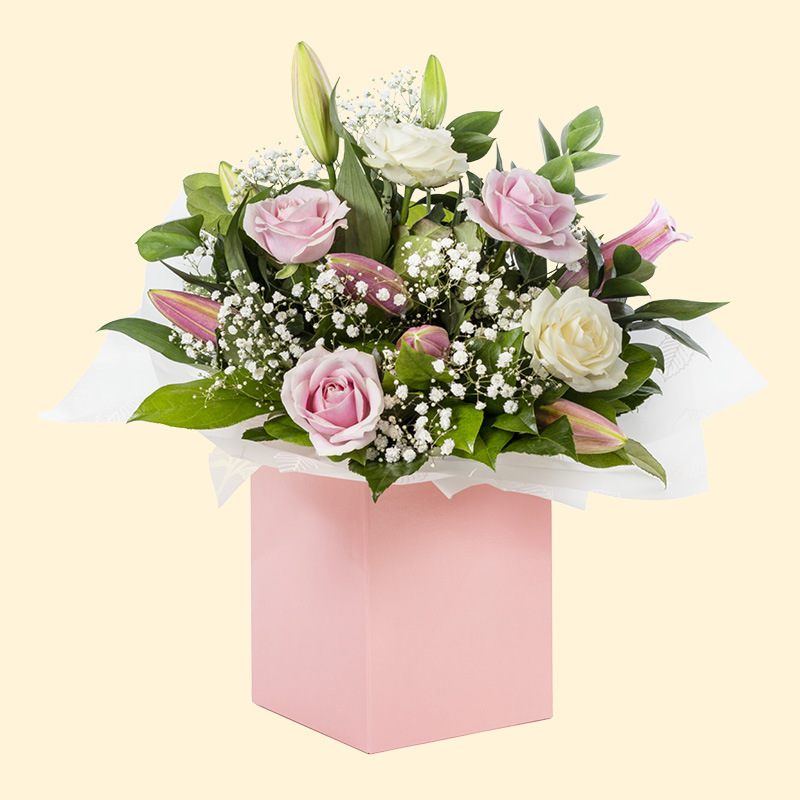 Of course, if you would like your order to be delivered on the Saturday, turning the occasion into Mother's Day weekend, that’s no problem either! 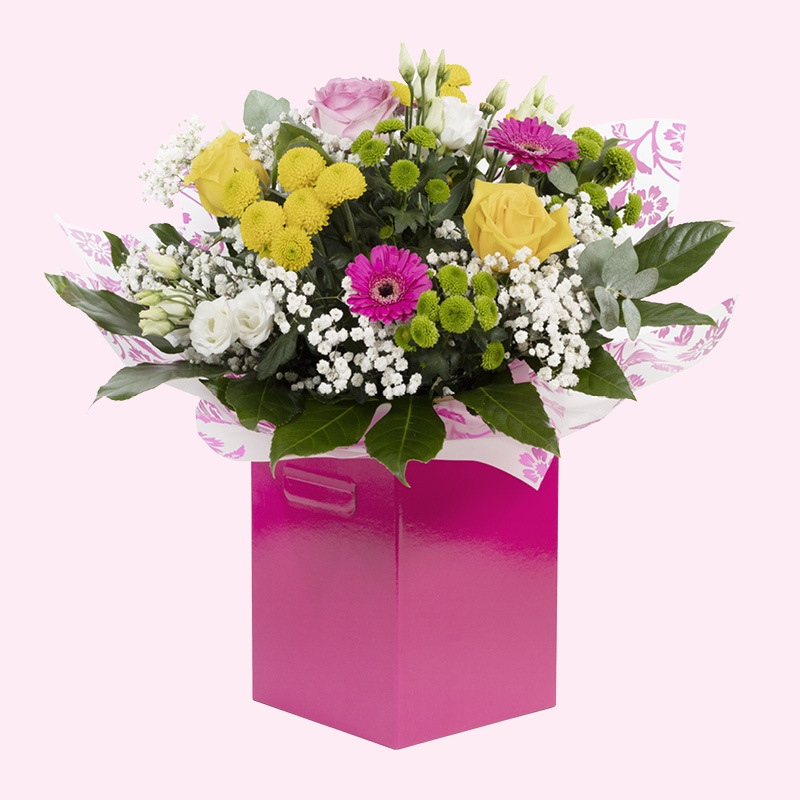 Our arrangements are handmade by one of our talented florists and personally delivered on Mothering Sunday (or any other day for that matter), complete with your personalised card message, there's no better way to show you care than with flowers. 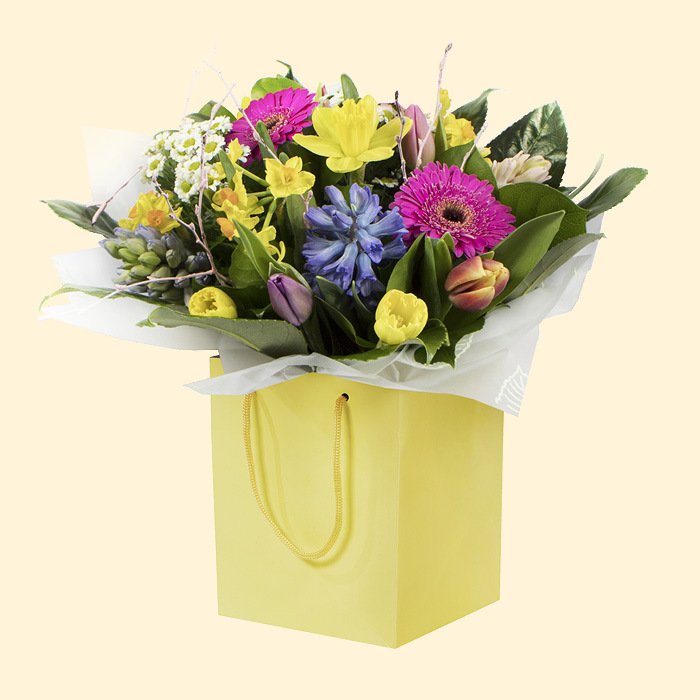 So, for the perfect Mother’s Day gift, look no further - let Direct2florist take the strain... we know your mum will be pleased.